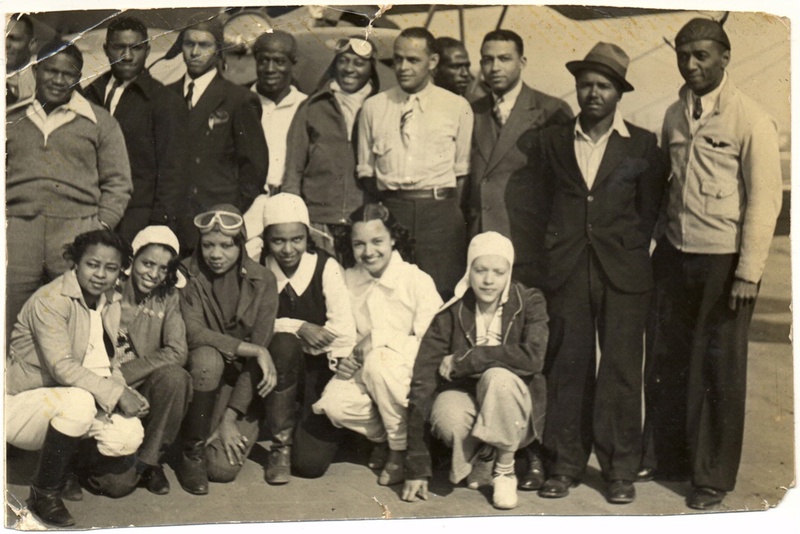 The appeal of flight transcended the economic uncertainties of the Great Depression. 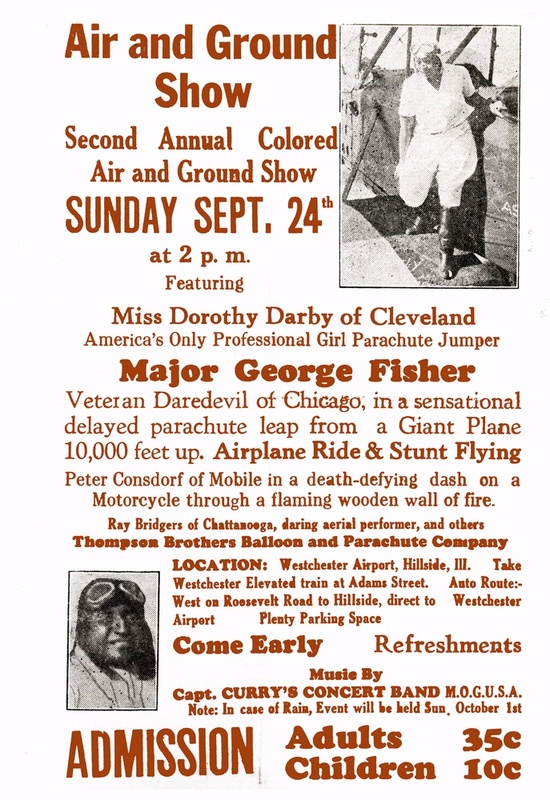 African American flying clubs used air shows to promote aviation. 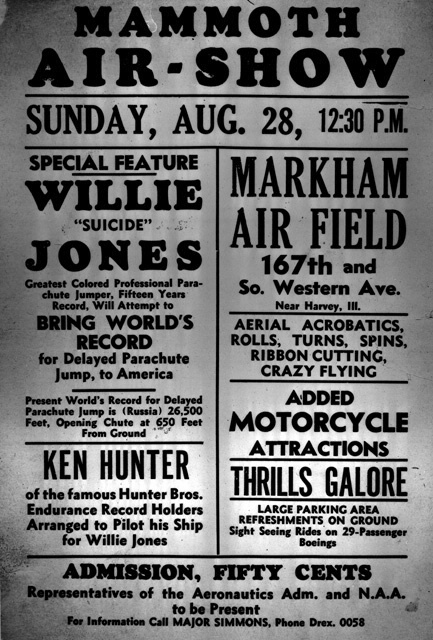 Even in the depths of the Great Depression, flying clubs in Los Angeles and Chicago managed to sponsor well-attended shows.